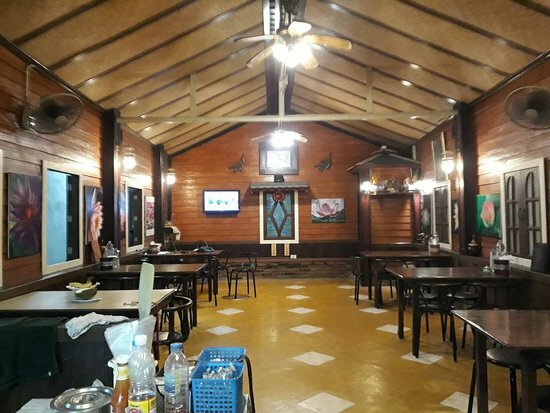 There aren't enough food, service, value or atmosphere ratings for Krua Kampan, Thailand yet. Be one of the first to write a review! Very quaint Thai restaurant. Clean, nice setting. They have a wide variety of dishes. We ordered TomKaGai and Cashew Nut chicken. We were Not very adventurous but the amazing flavor was rewarding. Get quick answers from Krua Kampan staff and past visitors.